Renewable resources such as wind, solar, and geothermal are often perceived as being the answer to the fossil fuel crisis. Ironically, however, climate change may also negatively impact on these energy sources. All forms of renewable energy are somewhat sensitive to climate variation. 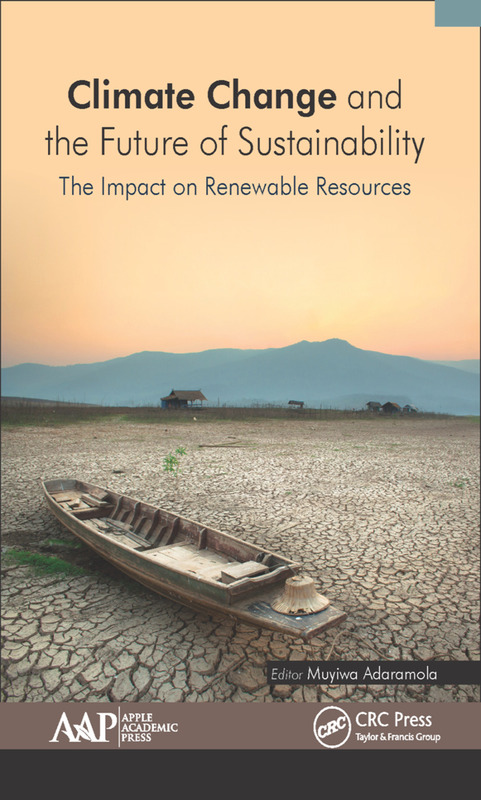 This new compendium looks at the impact of renewable resources on climate change from a variety of perspectives.